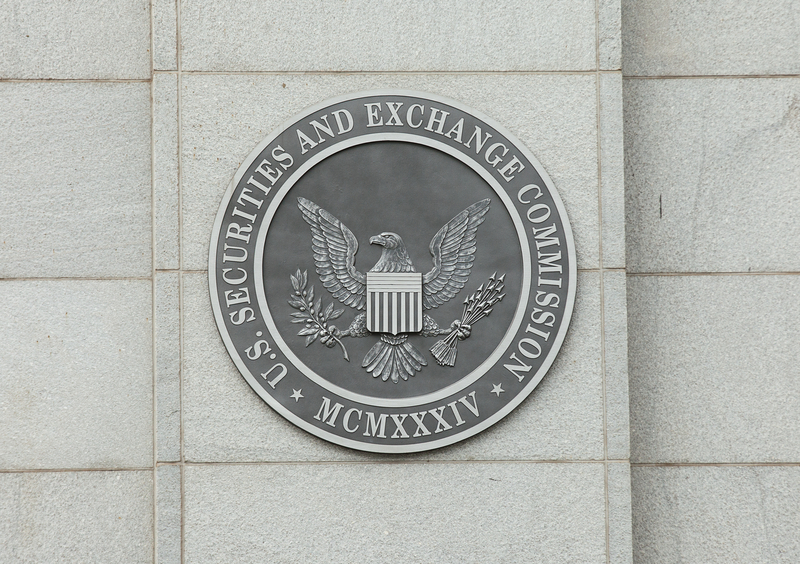 The U.S. Securities and Exchange Commission (SEC) has suspended trading of a publicly-listed cryptocurrency firm’s stock. In a notice published this morning, the agency announced that it was freezing stock trading for The Crypto Company, which according to its website is based in Malibu, California, and offers consulting and investment services around cryptocurrencies. The SEC said that it was moving to pause trading because of concerns over some of the information published by the company, as well as plans (outlined in public filings) regarding the sale of shares by “insiders.” The trading freeze will last until Jan. 3, according to the SEC. The little-known company has seen its stock soar in recent weeks, according to data from MarketWatch. The price is up more than 1,800 percent in the past month, with a market capitalization in excess of $11 billion. The firm is one of a number of publicly-traded companies that have seen their stock prices jump amid a boom in the price of bitcoin and other cryptocurrencies, with that market rising past $600 billion in total market capitalization yesterday. As reported by Bloomberg, The Crypto Company recently completed a stock sale for accredited investors at a price of just $7. The Crypto Company did not immediately respond to a request for comment.